Sorama supplies CAM Listener64 systems that can hear what is going on in the public domain. Using Smart algorithms our Smart City solutions can immediately detect loud vehicles, aggressive people, breaking glass and many other sound disturbances. For more information about the specifications of the Listener64, see the spec sheet. Sorama is introducing new functionalities and application areas for its sound cameras. In the living lab of Strijp-S the new Sorama Smart City Listener platform is active and running 24/7. The living lab covers an area with sidewalks, a street and a terrace in front of a restaurant. Three Sorama Listener64 MEMS microphone arrays are installed in light poles around this area and coupled via ethernet connections and a glass fiber backbone. The community watch of Strijp-S has a newly developed smartphone app that receives push-alerts for aggressive behaviour at a specific (GPS) location, in order to follow-up and check out the situation. This project is part of the Strijp-S living lab that is coordinated and run by Park Strijp Beheer in close cooperation with VolkerWessels iCity and the City of Eindhoven. The living lab is part of the larger Triangulum project, which has received funding from the European Union's Horizon 2020 research and innovation programme under grant agreement No 646578. Part of what makes the Eindhoven' Strijp-S living lab stand-out is its quadruple-helix approach: especially the people living at Strijp-S have an active voice in the direction and applications that the living lab offers. The Sorama Smart City Listener platform is a nice example of an innovative technology that fills a real need for the citizens. 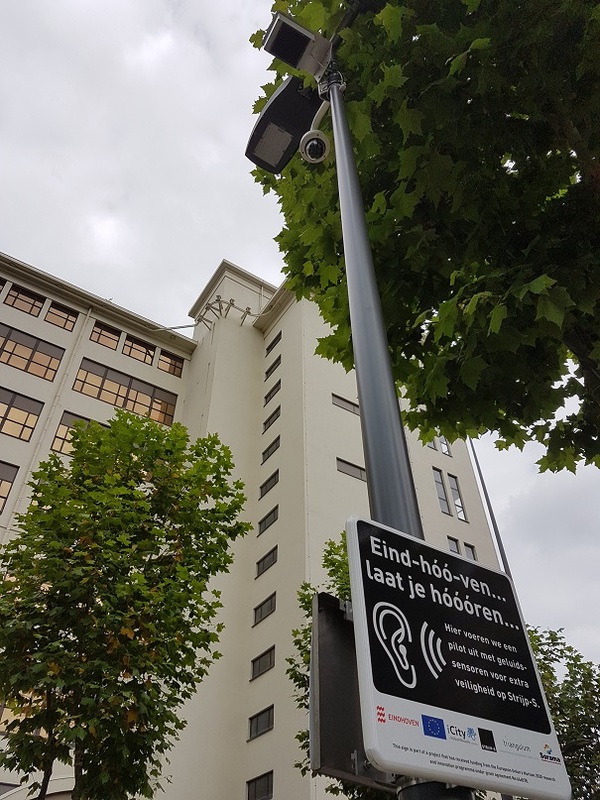 The Sorama Smart City Listener platform was previously tested on the Stratumseind in Eindhoven, where it was part of the award-winning CityPulse project together with Atos and ViNotion. This product is available commercially in a (for now) limited number of roll-outs in Europe and Asia. 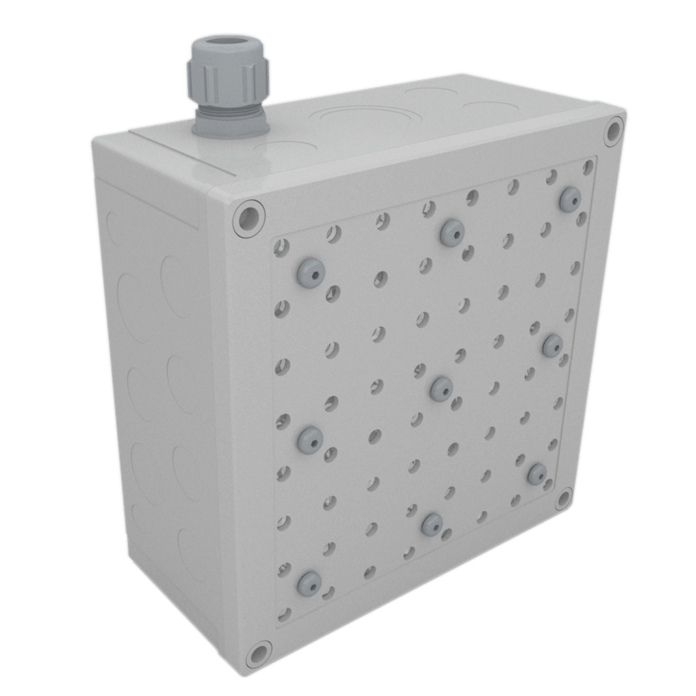 The platform is fully compatible with most standard IP-based solutions that are already widely available for video-camera applications. Please contact us for availability in your region and your specific requirements and challenges. Thank you. If needed, we will contact you for further information to complete the quote. Why a Sorama Listener platform?